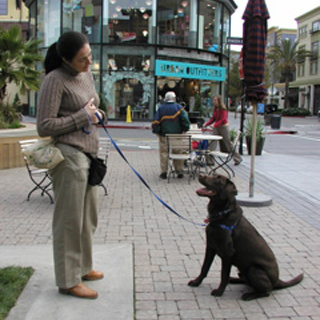 I can solve most common behavior problems or obedience issues, or start out your new dog or puppy on the right paw. I train your dog or puppy while you work. I coach you to train your dog or puppy. I serve Willow Glen, San Jose, Silicon Valley, and Santa Clara County areas, since 1998. Does your dog bark or lunge on the leash at other dogs or people? I can help you. Enjoy walking your dog again! An intensive 4-day workshop leading to professional dog walking certification, for professional dog walkers, trainers and pet sitters. Graduates come away fully equipped to start a dog-walking business — or advance an existing one. 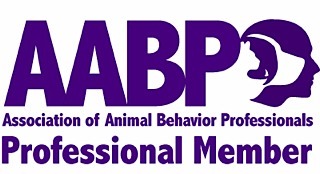 Expand your knowledge of canine behavior, learn new pack-management techniques and fight protocols, and go through the A-Z of running and marketing a dog-walking business. 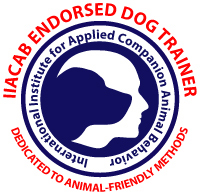 The fourth day of the course offers hands-on training with dogs. Stacy Braslau-Schneck, CPDT-KA, MA, of Stacy’s Wag’N’Train, teaches the academy. 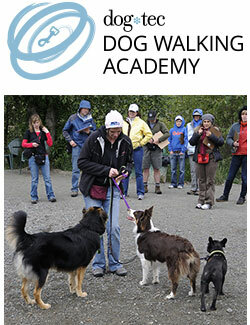 Become a successful professional dog walker through the Dog Walking Academy! Skills and knowledge in training, teaching and coaching honed over years of experience. Education evaluated, approved and improved by world- recognized experts. We "dog lovers" really know we have something special in our relationship with great dogs. Some of that is a gift from a special dog like yours, and some is from the work we put in at some time in our relationship. The sooner you start putting in the training, the sooner you reap the benefits, and fewer days are lost in frustration when you could have companionship.